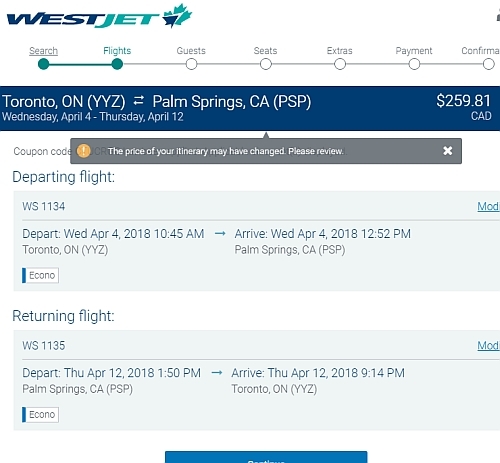 WestJet is showing non-stop flights in April from Toronto to Palm Springs, California for $259 CAD roundtrip including taxes. 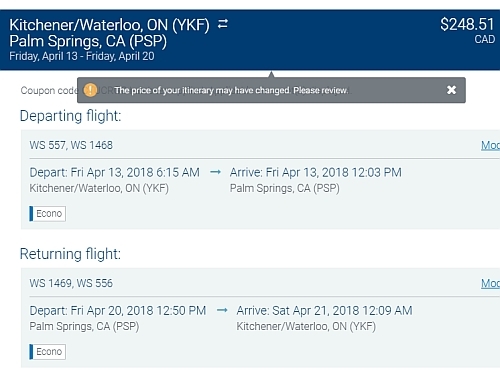 You can also find 1-stop flights from Kitchener (YKF) in April for $248 CAD roundtrip including taxes. 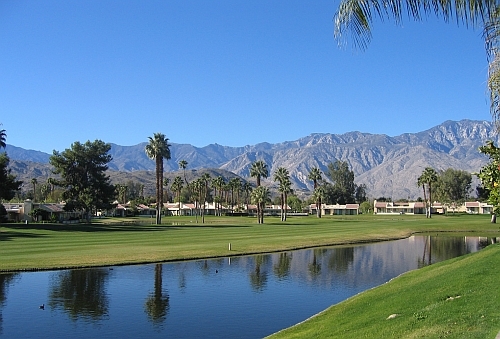 - Use the dates you found on Google Flights.